This super comfy baby one-piece from Bella + Canvas is a must have! Choose a color and add your own art and text to create something truly unique for your little one. Technically "triblend" means a blend of three different materials but to us it just means "incredibly soft". 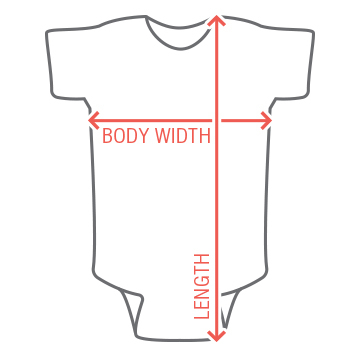 We're not calling it a Triblend Onesie anymore, we're calling it an Infant Triblend Bodysuit. 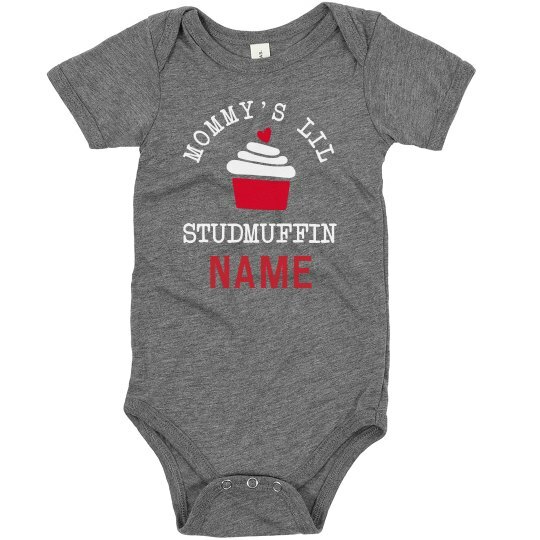 Are your raising a little studmuffin? For the future heartbreaker, customize a cute onesie for Valentine's Day that will have all the ladies be gushing over your cutie pie this February 14.